Spring Training is a big deal here in Arizona, and it’s right around the corner! The Cactus League includes 23 different MLB teams, and is concentrated in the greater Phoenix area. If you’re a serious baseball fan like us, you’ll know this means TONS of games to see and events to attend. Since the spring-training ballparks are located close together, you could even take in a day-night doubleheader at two different parks. You can get started on planning your Spring Training experience now–games start February 21st! The Cactus League 2019 Spring Training Schedule can be found here. 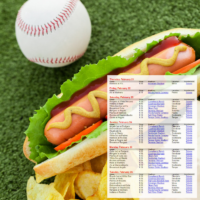 Spending the day with family surrounded by baseball is always a great time–but make sure you come prepared! 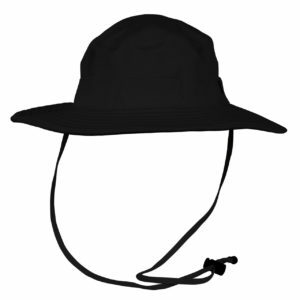 We recommend our Game Ultralight Boonie/Bucket Hat for a day in the sun. Comprised of performance fabric, the boonie hat is lightweight, comfortable, and protects from the sun, all while looking good. Available in a ton of colors and color combinations, so you can grab one for each member of the family! SPECIAL ANNOUNCEMENT: Cleats Now Carries New Balance! !